Whatever Happened to Constructive Conflict? In 2007, former World Bank chief economist Nick Stern termed climate change the worst ‘market failure’ in history – since those who pollute greenhouse gases are not charged, and since they threaten future generations and vast swathes of natural life – and at that moment, even the 1991 ravings of another former Bank chief economist, Larry Summers, made sense. 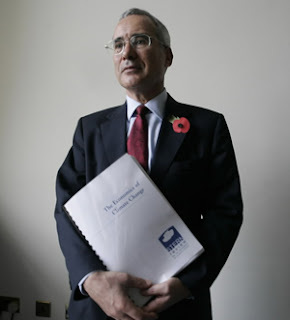 ‘I think the economic logic behind dumping a load of toxic waste in the lowest-wage country is impeccable and we should face up that’, according to a memo with Summers’ signature (http://www.whirledbank.org/ourwords/summers.html), although actually Summers was a mere plagiarist of Harvard economist Lant Pritchett’s genius, insiders allege. It makes sense if you envisage every aspect of life to be a commodity, and if in turn you believe carbon trading is the right way to address climate change, through privatization of the air coordinated by financial markets (as do Stern and Summers). Indeed ‘Payment for Environmental Services’ is the mantra for neoliberal ‘Green Economy’ advocates at the extravaganza Rio+20 Earth Summit in June. 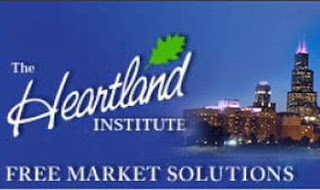 An associate of the Heartland Institute, the thinktank devoted to discrediting climate change, taught a course at a top Canadian university that contained more than 140 false, biased and misleading claims about climate science, an expert audit has found. 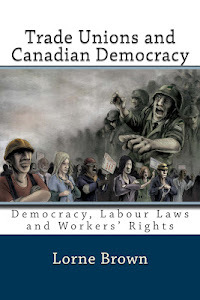 The course at Ottawa's Carleton University, which is being accused of bias, was taught for four terms from 2009-2011 by Tom Harris, a featured expert at the Heartland Institute. Heartland's core mission is to discredit climate change, and it is currently moving into the education realm. It plans to spend $100,000 on a project countering established teaching of climate change to American school children, an unauthorised release of documents showed. 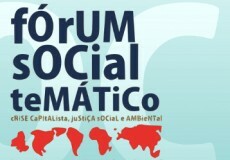 Working Paper that is a compilation of all the proposals taken from the texts produced by the Thematic Groups at the Thematic Social Forum of Porto Alegre (January 24-29, 2012). Bringing together the thematic groups under four core themes is a proposal for articulating the different themes. Some groups can of course be connected to two or more core themes. Rio+20 will be a strong political moment and a unique opportunity to “reinvent the world” by pointing to alternatives to the dangerous path in which we are currently ensnared. Nevertheless, judging from the actions of the hegemonic actors of the international system and from the mediocrity of international agreements negotiated in previous years, their false solutions, and the non-application of the principle already agreed upon at Rio 92, we understand that although we should not give up on our attempt to weigh upon their actions, neither should we feed illusions about our influence being strong enough to launch a virtuous circle of negotiations and meaningful compromises intended to deal with the serious problems that are threatening humankind and life on the planet. 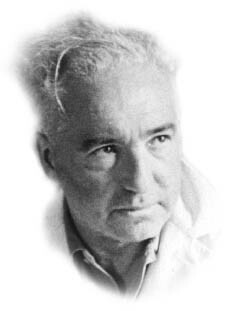 WilHelm Reich: A Harbinger of Ecosocialism? Wilhelm Reich (1897-1957) is chiefly remembered, first, as the Marxist psychoanalyst with the unique distinction of having been drummed out of both the Communist Party and the International Psychoanalytic Association; and, second, as the infamous originator of a modality of therapy and bio-physical research based upon a kind of vital energy he claimed to discover, and which he called the “Orgone.” All of this got Reich into a lot of trouble with the United States government and led to his imprisonment and early death. But Reich was not simply a curiosity of the twentieth century. His life and work are full of lessons for the present, and cast light upon its prime challenge: the building of ecosocialism in response to the ecological crisis and the collapse of existing capitalism. Needless to say, Reich was no conscious ecosocialist: the word did not exist in his day, nor for that matter, did a notion of ecological crisis as such. 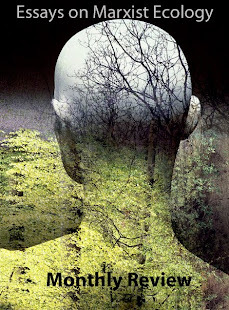 But no other major thinker of the twentieth century looked as deeply into the estrangement from nature which forms the root of capitalism, and none were more aware of the need to reconstruct society along the lines of a humanly worthwhile relationship to nature. This placed him far, far ahead of his times. Indeed, the extremity of Reich’s views and the profound isolation that became his lot led Reich to wander, err, and eventually stray into madness. We need accordingly to assume a twofold attitude toward Reich—as a genius, but also a fallen genius. He was, one might say, a kind of magus, a latter day Paracelsus who can be seen both as a practitioner of dark magic and the prophet who discerned the profound illness of our civilization as an estrangement from nature and journeyed through the world to give people the gift of his knowledge and the hope for a cure. Science Fiction or Reality Fiction? 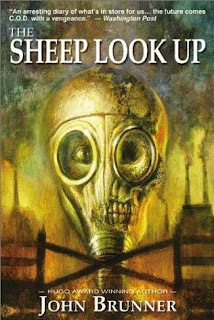 The Sheep Look Up, John Brunner’s remarkably prescient ‘science fiction’ novel, first published in 1972 concerns the destruction of the entire environment in the US and the rise of a ‘corporately sponsored government’ leading to the eventual total breakdown of US society. Or now. The ability of ‘science fiction’ to extrapolate the future and it would seem often quite accurately, but one ignored by the priests of ‘high culture’ who consistently dismissed it as ‘genre’ writing, confined to a convenient niche where bug-eyed monsters live and bought where guys in dirty raincoats prowled. ‘Science fiction’ belonged in paperbacks with lurid covers of big-busted-babes molested by alien monsters but it wasn’t art let alone almost alone in being able to deal with the present as no other prose dared to. A small unit of climate scientists, supported financially by notable billionaires, is lobbying governments and international organizations to back experiments in geoengineering - a controversial practice that would involve changing the climate to avoid global warming. Environmental activists, however, are concerned. Geoengineering is a process in which artificial means are used to drastically change the earth's environment, in response to the growing threat of climate change. There are various implementations being considered, including using seawater to brighten clouds, spraying aerosols high in the stratosphere, and placing sun-shielding technology near the earth (this option is called solar radiation management). Twenty years later, governments should have reconvened to review their commitments and progress, but in reality the issue to debate will be the “green economy” led development, propagating the same capitalist model that caused climate chaos and other deep social and environmental crises. 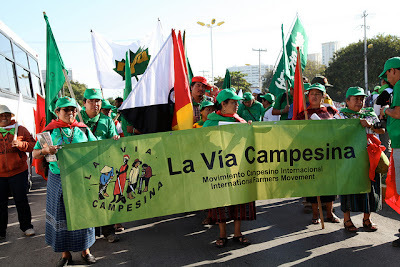 La Vía Campesina will mobilize for this historical moment, representing the voice of the millions of peasants and indigenous globally who are defending the well-being of all by implementing food sovereignty and the protection of natural resources. There are so many areas of conventional democratic governance being challenged or eliminated by the Harper wrecking crew it is hard to keep up. In a search for a line in the sand that even this government won’t cross we still haven’t found it. So far, it seems, there is nothing in the broad field of democratic governance (save the military and prisons) that is sacrosanct. Minimally, all governments take seriously the protection of their citizens; otherwise there is scarcely any point in having one. Yet recent reports reveal that that the Harper government has virtually eliminated monitoring of the ozone layer over Canada. The government has shut down four of five very sophisticated monitoring stations leaving only a single station – at UBC in Vancouver – still gathering information about this critical aspect of our environment. The London Olympics risks being toxically tainted by its links to companies responsible for global pollution, environmentalists and human rights campaigners have warned. 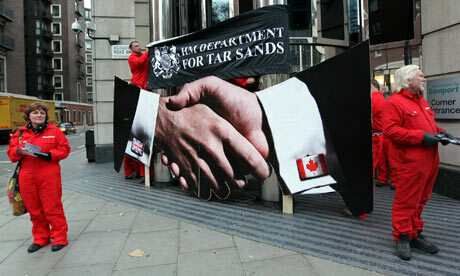 Games organisers have rejected grave concerns over the involvement of Dow Chemicals and oil giant BP in the 2012 Olympics. Amnesty International condemned the International Olympic Committee's (IOC) decision today to reject the India Olympic Association's call to terminate Dow Chemicals' sponsorship deal with the London Games. Climate and Capitalism is five years old this month. I’m excited to mark this anniversary by launching an alliance with Monthly Review, the world’s foremost independent socialist journal. The agreement will enable the two publications to share resources and expand the audience for our Marxist perspective on environmental issues. Since 1949, Monthly Review has made invaluable contributions to the fight against capitalism, imperialism and the commodification of life. 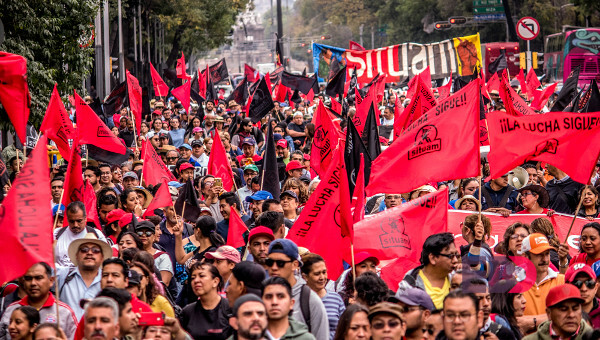 In the past decade, it has come to be widely recognized as an authoritative voice of ecological Marxism. 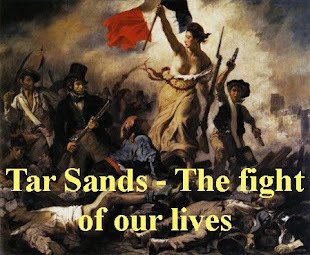 So I was deeply honored when MR editor John Bellamy Foster proposed that we join forces to make C&C’s unique coverage of the global fight against capitalist ecocide available through Monthly Review’s popular and growing website. We took the first small practical step last week. There is now a link to Monthly Review in our header menu, and a similar link to Climate and Capitalism in Monthly Review’s header menu. We are now working with MR’s webmaster on a redesign that will make C&C more attractive and readable, and on technical changes that will facilitate searching, indexing and cross-linking between MR and C&C. And there is more to come. Some things will not change. C&C’s web address is still climateandcapitalism.com. Our Facebook pages, email notifications and RSS feeds remain. 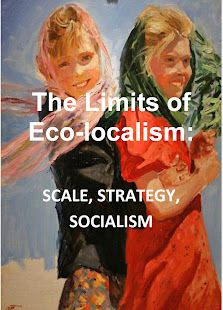 to encourage and facilitate collaboration and exchanges of views among socialists and ecology activists. As always, your comments, suggestions and criticisms are more than welcome. Wen Tiejun (wentj [at] ruc.edu.cn) is Dean of the School of Agronomics & Rural Development and Executive Director of the Institute of Advanced Studies for Sustainability, at Renmin University of China. Lau Kinchiis associate professor in the Department of Cultural Studies at Lingnan University, Hong Kong. Cheng Cunwang is assistant to Professor Wen.He Huili is associate professor of the Sociology Department, Humanities and Development College, at China Agriculture University.Qiu Jiansheng is assistant to Professor Wen. This article is sponsored by China National Social Science Foundation (07&ZD048) and the 3rd phase of 985 project at Renmin University of China, and revised from the authors’ presentation to the Crossroads International Conference at Lingnan University, Hong Kong, June 17–21, 2010. The governments of almost all developing countries are facing the long-term twin problems of capital shortages and high fiscal debts, resulting from their attempts to modernize the state forms and economic and financial relations left by colonialism or copied from western political culture. 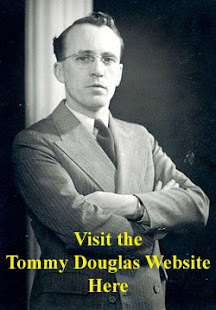 Whether they claimed to be of the left or the right ideologically, they almost invariably undertook policies to attract foreign investment and encourage domestic private investors to join the global industrialization competition during the twentieth century. When one looks across many countries, there is a general pattern that seems clear—the greater the reliance on agriculture as the main source of employment, the poorer they are. But such a causal relationship gives a false impression. Up to the present the heavy institutional costs of industrialization with a modernized political superstructure, occurring together with a backward economic infrastructure, have not been recognized. 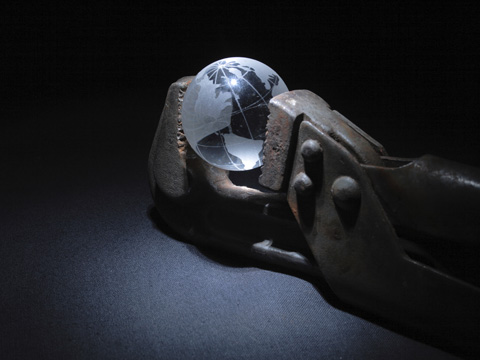 Most developing countries have traveled down this one-way path, and sooner or later they have fallen into the trap of “modernizing” while leaving the institutional cost to the people and the environment. Continental China, the biggest developing country, with the largest population (but also with significant natural resource constraints) has close to 20 percent of the world’s population, but only 9 percent of its arable land and a mere 6 percent of its fresh water.1 Over the centuries, China had its share of drought- or flood-induced famines. But if not for a 6,000-year history of irrigated agriculture, with its related “village rationality” based on traditional indigenous knowledge—which internalizes risks by its multifunctional rural cultures of sustainable self-reliance—China would have been a land of perpetual hunger. 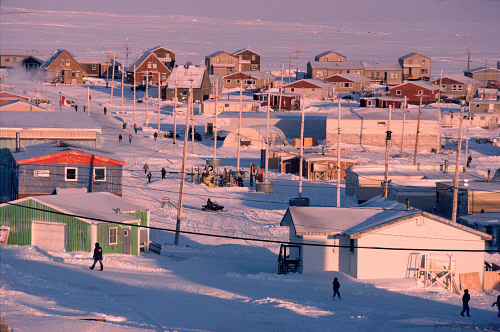 As a child, Zacharias Kunuk couldn’t imagine a world beyond his Inuit village on Baffin Island. “I thought we were the only people on earth, living on the land moving around by dogs, building igloos and building sod houses for winter and hunting the animals,” he said. Nearly fifty years later, with an Order of Canada and established career under his belt, Kunuk has made it his life’s work to connect both worlds through film. About 150 people gathered at MacLaggan Hall on Wednesday evening for the screening of Kunuk’s latest film, Qapirangajuq: Inuit Knowledge and Climate Change. HAVANA, Feb 7, 2012 (IPS) - More than a decade ago, solar electricity changed the lives of several mountain communities in Cuba. Now this and other renewable power sources are emerging as the best options available to develop sustainable energy across the island. "If the world's clean energy potential exceeds our consumption needs, why do we insist on using the polluting kind?" asked Luis Bérriz, head of the Cuban Society for the Promotion of Renewable Energy Sources and Respect for the Environment (CUBASOLAR), a non- governmental organisation that promotes the use of alternative and environmentally-friendly power sources. 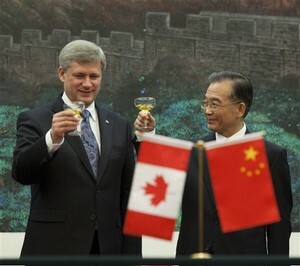 Prime Minister Stephen Harper is basking in the uncritical media reporting of his state visit to China. His “open for business” message has been very well received in Beijing where he has just signed a slew of trade and investment deals in energy, agriculture, and natural resources. Small wonder. 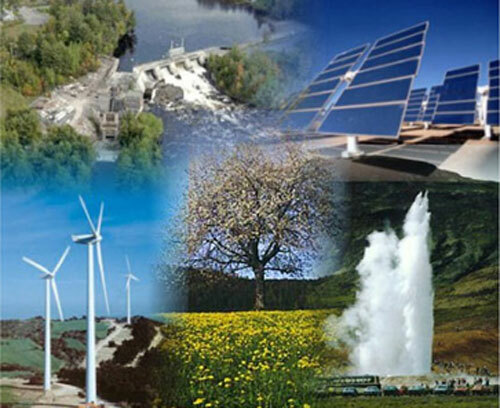 The world is running out of conventional energy, land, water, and natural resources. China, as the emerging superpower, needs unfettered and unconditional access to all of these. What a difference a majority makes! Back when Stephen Harper was in opposition, he scolded the Paul Martin government for soft peddling human rights when it comes to China and promised he would never sell human rights out to the “almighty dollar.” Now, Canada and China have signed a Foreign Investment Protection Agreemen (FIPA) — a powerful tool used by corporations to undermine the public good globally that will be used by Canadian corporations to further their interests in China by taking advantage of the poor labour and environmental standards in that country. The draft zero for Rio + 20 Conference of the United Nations -entitled The Future We Want- was published in January 2012. Its main purpose is to promote a “Green Economy”. In draft zero, this concept of the Green Economy is left deliberately vague: there is no clear definition provided and no clarity on the usage of this term. In reality, however, it aims to promote the further commodification and financialization of nature by introducing new market mechanisms such as carbon markets that were first introduced a decade ago through the Kyoto Protocol and REDD (Reduced Emissions from Deforestation and Degradation) programs which put a monetary price on carbon storage in forests. 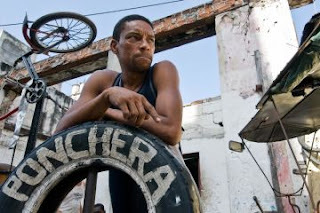 Environmental internationalism: Cuba’s new mission? Since 1959 Cuba has played a significant world role, quite a feat for a nation of 5 million—11 million now. Cubans have shown their values, commitment and solidarity in dealing with the aftermath of natural disasters around the world. 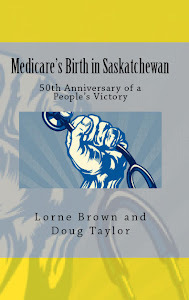 Between 1960 and 2011, Cuba sent 45 medical brigades to 30 countries. 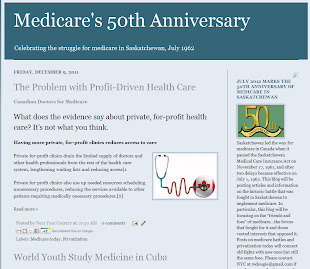 From 1963 to 2010, 135,000 Cuban health professionals worked in 108 countries. Presently, 80 countries receive the health services of 38,000 Cuban internationalists. Suffering Pakistanis will long remember their Cuban doctors. The October 2005 Kashmir earthquake killed 75,000, injured 100,000 and left 3-plus million homeless. Even though Cuba’s medical aid team spoke no Urdu, doctors, nurses and technicians of the newly formed Henry Reeve International Team of Medical Specialists in Disasters & Epidemics (created after Hurricane Katrina) reached the stricken region within six days of the quake. Visit the Ecosocialist International Network's website HERE.